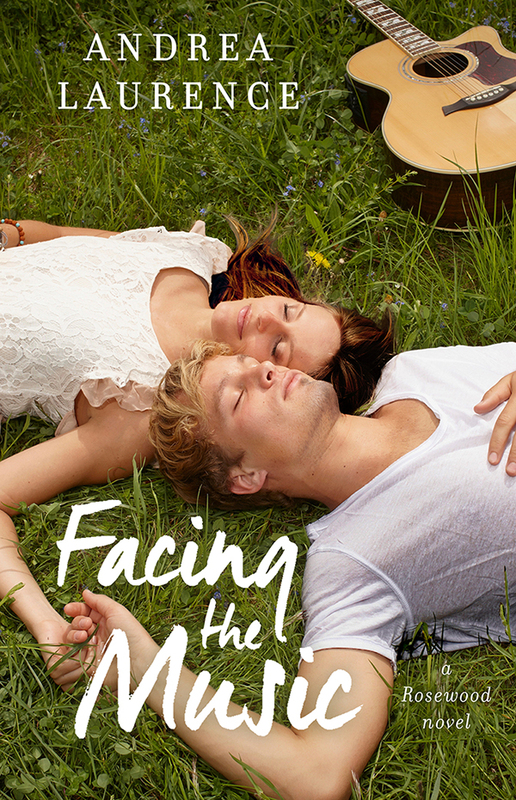 ANDREA LAURENCE CONTEMPORARY ROMANCE RELEASE “FACING THE MUSIC” & Kindle Fire giveaway (via Rafflecopter). 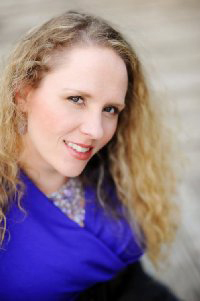 Next week, award winning author Andrea Laurence celebrates the release of her contemporary romance Facing the Music. Featuring a pop star princess and an ex-football star, this is a reunited lovers book with a southern twist. To celebrate the release, Andrea is hosting a Kindle Fire giveaway (via Rafflecopter). Ivy pressed her hands against Blake’s shoulders, pushing him gently until he was lying back on the blanket.